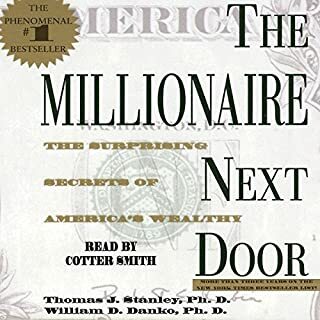 This book grew out of a series of letters to my daughter concerning various things - mostly about money and investing - she was not yet quite ready to hear. Since money is the single most powerful tool we have for navigating this complex world we've created, understanding it is critical. "But Dad," she once said, "I know money is important. I just don't want to spend my life thinking about it." This was eye-opening. I love this stuff. But most people have better things to do with their precious time. Bridges to build, diseases to cure, treaties to negotiate, mountains to climb, technologies to create, children to teach, businesses to run. Here's an important truth: Complex investments exist only to profit those who create and sell them. Not only are they more costly to the investor, they are less effective. The simple approach I created for her and present now to you is not only easy to understand and implement, it is more powerful than any other. ©2016 JL Collins (P)2017 Audible, Inc.
An author who is also a great narrator, what a great surprise! Ever wonder what the difference between stocks and bonds are? Which should I buy? When do I buy them? How many? Which ones? How does all of this work? 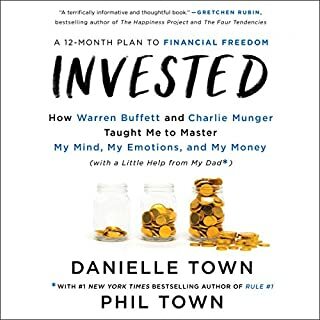 Great for getting into a basic overview of investing and for those planning for retirement. Great examples and inspiring stories along the way to help with such a dry topic! Takes the fear out of investing! 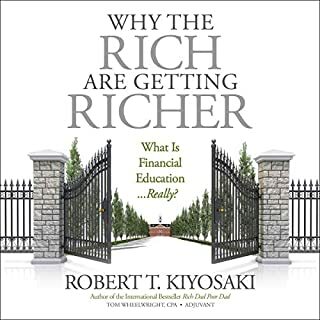 Great book for any beginner to approach the world of investing and wealth building without fear. 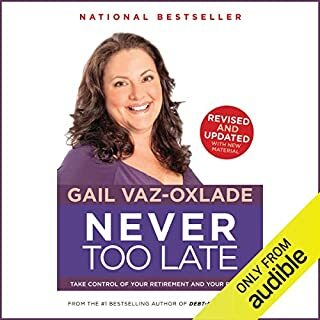 I loved almost all of the financial advice given in this book. I will now go and buy a physical copy of it to reference for years to come. I wasn’t a big fan of the audio version though, for a few reasons. 1. The information needs to be readily available for reference. I need to highlight things and be able to go back and forth in the book. 2. There are a LOT of numbers be cited. Percentages and dollar amounts that don’t register as well when being read to you. You need to see them to be able to process them better. 3. 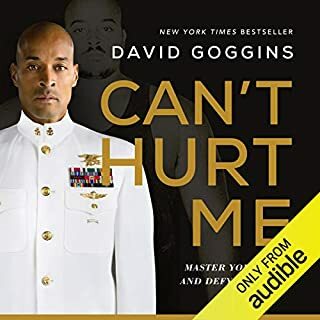 Most audio books are listened to while doing other tasks - driving, exercising, etc. I feel like this book needs your full attention. Your finances and future wealth should warrant more than just background noise with a good story. You need to take notes, look up things, etc. Overall, fantastic book!!! But get a physical copy, you will get more from it. Oh how I wish: (a) this book had existed back when I was just graduating from college, (b) somebody had given this book to me, and (c) I had listened to every word in it. This is one of those "If I knew then what I know now" books. The lessons in here are priceless. Everybody should read this book and heed the advice in it. The best part is you don't have to be all that interested in finance or 401(k)'s or any of that stuff. In fact, if you really dislike such things, this is probably the perfect book for you. 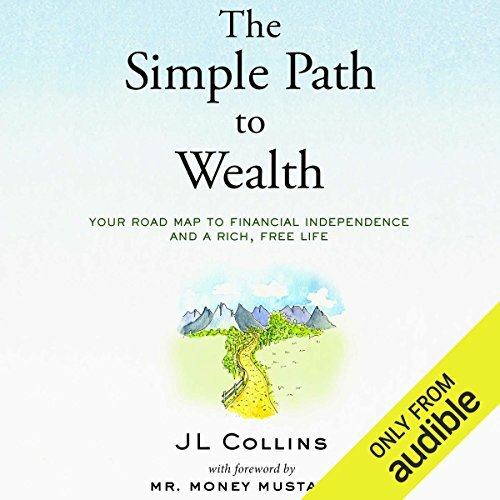 JL Collins takes these complicated and boring financial matters and does two nice things for you: (1) throws out all the crap you don't need to know, and (2) explains what you do need to know in layman's terms that anybody can understand. 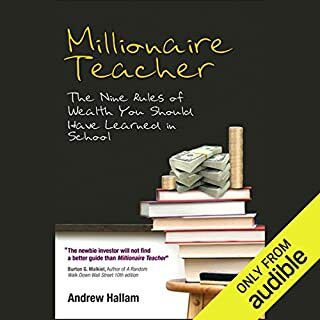 So not only is the wisdom in this book chockfull of solid gold nuggets on a need-to-know basis, but the delivery is crystal clear and simple to follow in practice. Speaking of the delivery, OMGoodness does JL Collins have a superb voice for the audiobook format. He reminds me of David McCullough. He has the kind of deep grandfatherly "gather 'round the campfire for a story" voice. It's fabulous. In summary, this book is worth every penny. 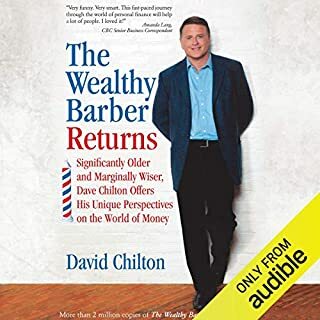 Along with a handful of other "quake books" that changed my life for the better, this one is getting added to that list (right alongside John C. Bogle's "The Little Book of Common Sense Investing"). 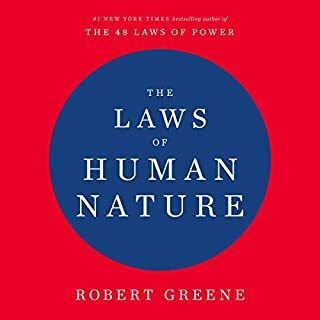 I can't recommend this book enough. Get it for yourself. Listen to it. Make your kids listen to it. Your siblings. Your friends. Your parents. The lessons in it are too valuable not to share with everybody you know. This one is different. 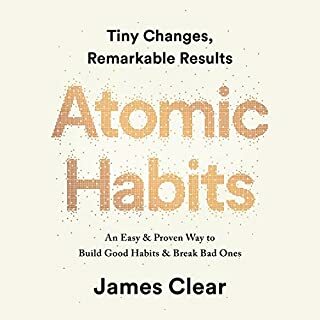 I have listened to this book over and over again. 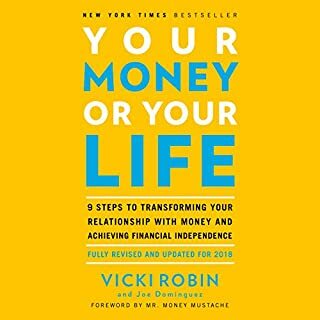 First step before you do any financial decisions is to read this book. 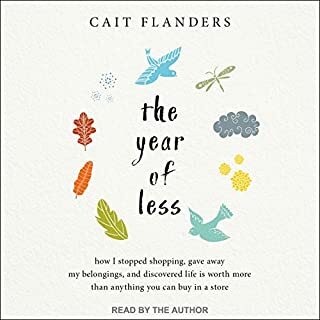 The hours you spend listioning this book is your MOST PAID HOURS IN YOUR LIFE. Thank you JLC for your contribution. 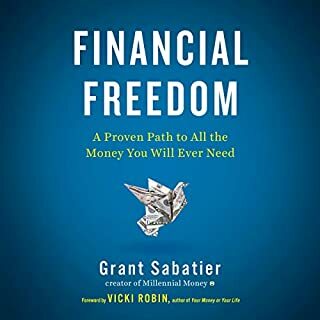 I've read six or seven early financial independence books recently and this one is the best. I like the author's down-to-earth style and overall presentation. A great listen! 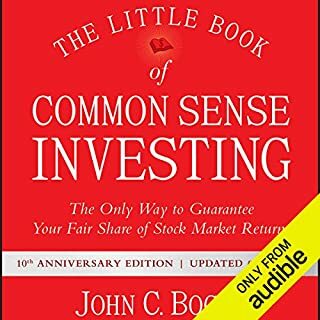 Best book I have read so far on investing. Stop reading reviews. Just get it. your future self will thank you. So simple and effective. Personal Finance is often so over complicated. This is the first book I've encountered that simplifies the subject. It is easily digestible and makes a ton of sense. I wish I would have followed the principles in my twenties. Now in my early thirties, I am going to start implementing it. 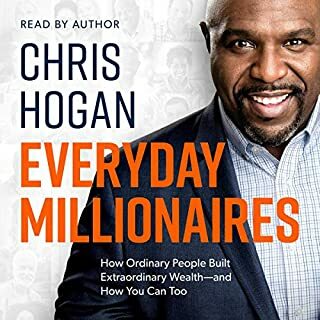 If you want to get out of debt and start living the life you've always wanted then pick up this book. This is the only book on personal finance I can recommend. Save 50% of your income, live below your means, invest in low cost index funds, and avoid debt. Sounds pretty easy right? 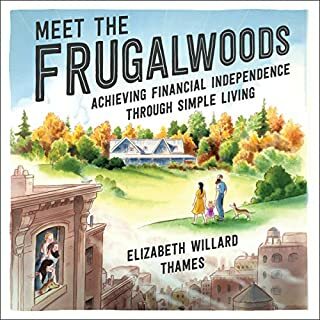 Book about how to invest simply, but does not touch much on the other aspects of personal finance. Collins loves Vanguard, specifically VTSAX, which has a low expense ratio and tracks the market well. His logic is that capitalism works, so investing in this basket of roughly 1,500 stocks will manage itself. 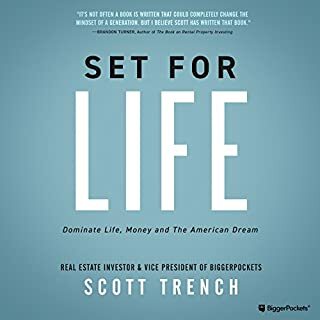 Key takeaways: Don’t worry about timing the market, spend a lot less than you make if you want to retire early, pay off debt that is more than 5% interest, don’t spend too much on a house, and take advantage of tax-incentive retirement plans. Collins makes the claim that almost all personal finance workers (ie. Investment Advisors and Broker Dealers) are crooks and if you must work with someone in the profession, work with a fee-only advisor to save your money. Given that each person’s situation can be uniquely different, do not care for this argument much because most people cannot stomach strong down turns without someone talking them off the cliff of selling. If you can stick to the buy-and-hold strategy on your own, this book is for you. This is a great beginners guide to learning about, managing and investing money. 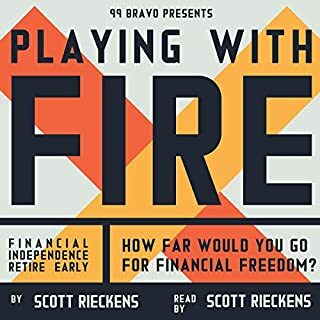 It provides a good high level strategic view, and also gives tactical and operational advice, especially about the types of index funds to hold in tax advantaged versus taxable buckets. However it is very heavily focused solely on Vanguard when not everyone will have access to, or want to use that firm. It is fine if the author wants to use Vanguard, but he should provide more details on comparable index funds at other firms since most discount brokers pretty much have them now-a-days. Also, he doesn't give ETFs fair consideration. Case in point: Vanguard has ETFs (VTI) with fees comparable to its equivalent Admiral shares (and no minimum investment unlike Admiral shares). Why isn't this discussed? I like that the subject of charitable giving was treated towards the end of the book, although again I am puzzled by why he is pushing Vanguard Charitable. This account has a $25,000 minimum while Schwab and Fidelity have a $5,000 minimum each, both of which can also invest in comparable passive index funds/ETFs. Yet again this is not mentioned. Personally I don't care for the author's use of the term "FU money". I'm sure there is a better way to make this point without bordering on classless vulgarity. 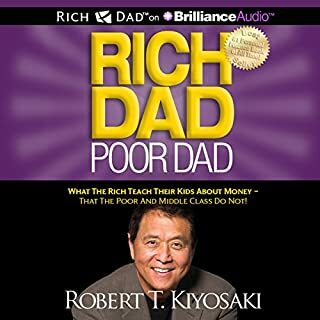 the path to wealth is so simple, and this book illustrates that. you won't find any fancy tricks here. most of this stuff you may already know. it comes down to execution and if you can't get it from this book, your cause is lost. I should listen again in a couple years as a refresher. Practical and thoughtful read.